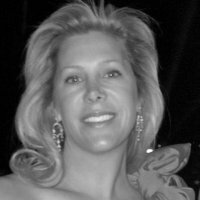 We are excited to welcome Croatian winery owner, Katherine Anderson Groethe of Korta Katarina Winery. 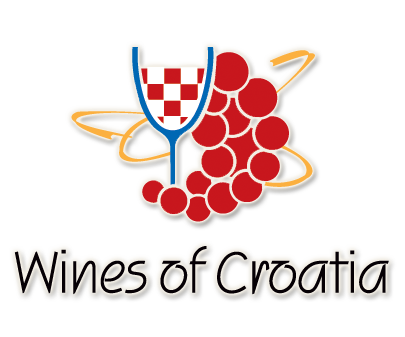 Katharine will lead us through an exploration and tasting of 8 highly unique wines from Croatia as we smile, laugh, and learn about this interesting and exciting wine region. Seated tasting of 7 wines from 6:30 - 8pm, a discussion with Katharine, and of course a great time!